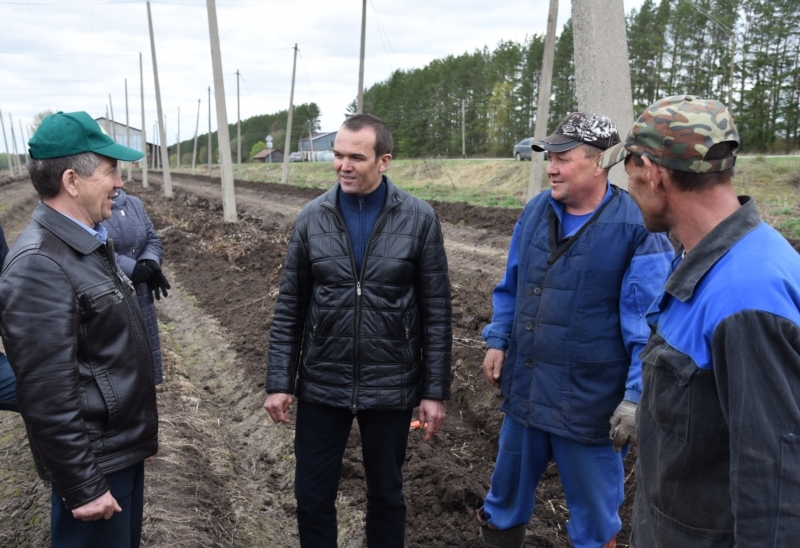 On May 6, 2017 the Head of Chuvashia Mikhail Ignatyev visited Morgaushsky and Yadrinsky districts. 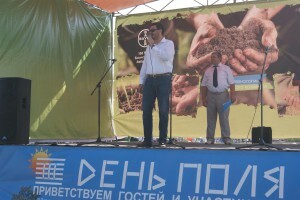 Accompanied by the Deputy Chairman of the Cabinet of Ministers – the Minister of Agriculture of Chuvashia Sergey Artamonov and also the Head of “Gostekhnadzor” Sergey Vyazovsky, Mikhail Ignatyev viewed the crop land in the production cooperative “Svoboda” of the Morgaushky district, harrowing on fields of LLC “Geroy” and also spring crop areas and cutting of hop in the farm “Leninskaya iskra” of the Yadrinsky district. 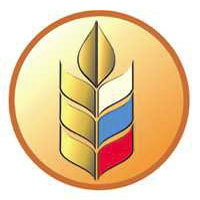 The Secretary of the United Russia fraction Nikolay Malov also examined spring filed operations. 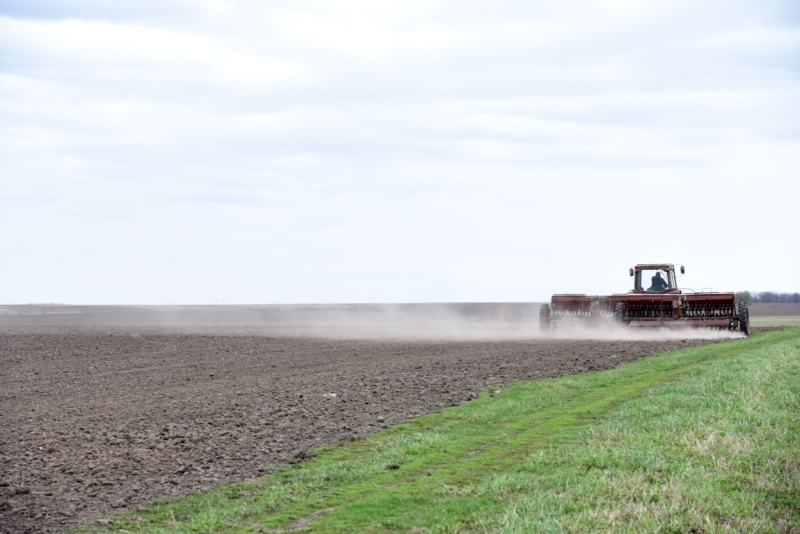 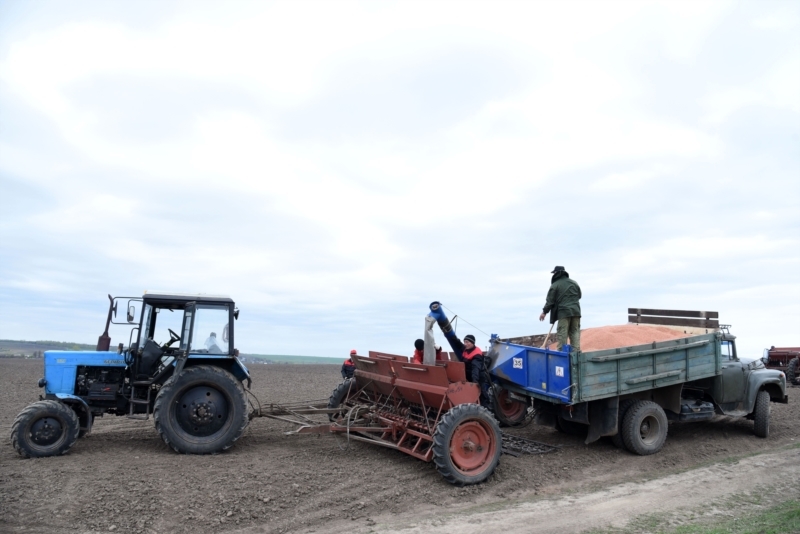 Sowing of spring crops and pulses covered 155 ha (27% to the plan)in the farm “Leninskaya iskra”. 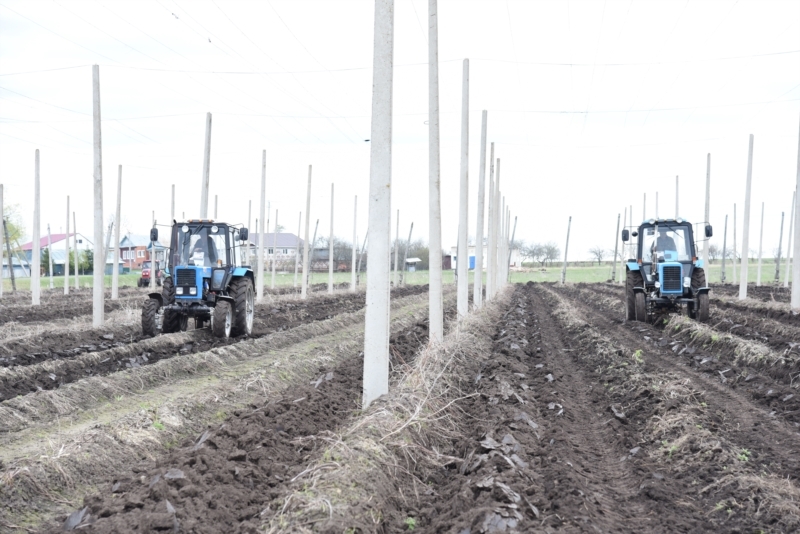 26 ha of hop have been sown. 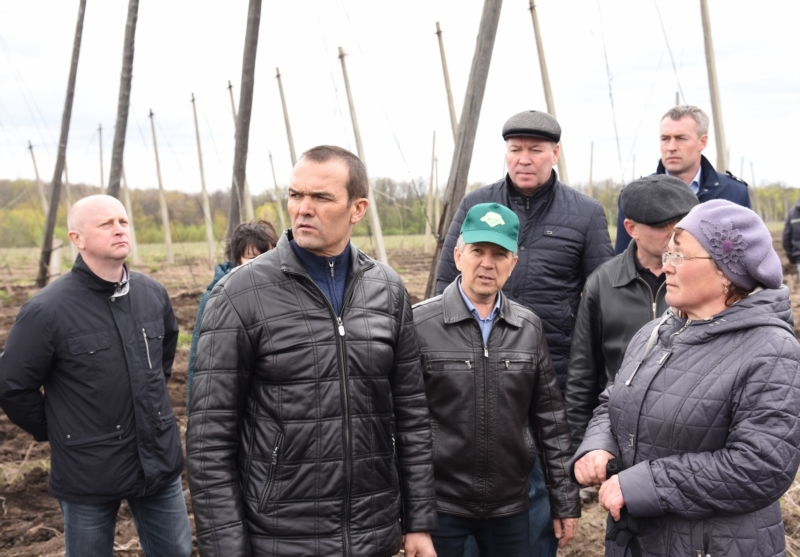 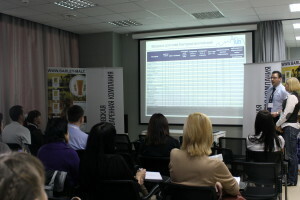 The Supervisor of the hop workshop Margarita Ignatyeva told that a great part of work, including hop root cutting was mechanized, so it led to increase of productivity. 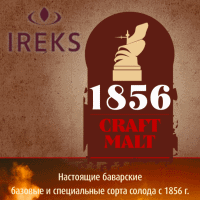 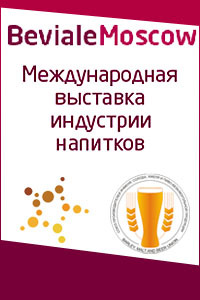 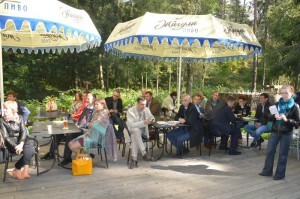 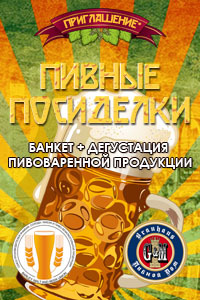 The Head of Chuvashia noted that with support of the Ministry of Agriculture of the RF, Barley, Malt, Hops and Beer Union is planning to hold the Second Privolzhsky Field Day “Barley, Malt, Hop and Beer of Russia” in “Leninskaya iskra” in July 2017. 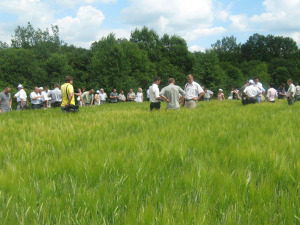 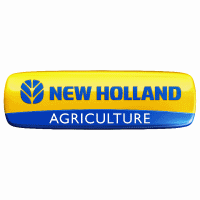 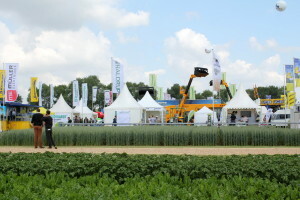 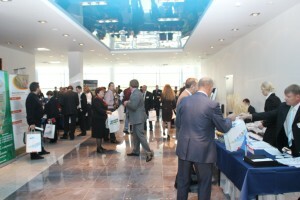 Over 500 representatives of the agricultural complex, near and far-abroad countries will take part in the business event. 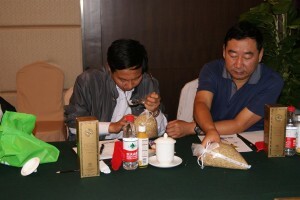 It is planned to discuss issues, concerning seed production, spring malting barley and barley cultivation for whisky, malt and beer production. 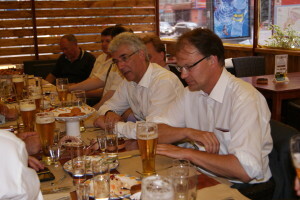 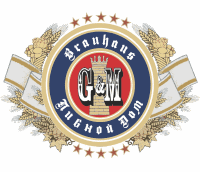 Official delegation from Germany is expected. 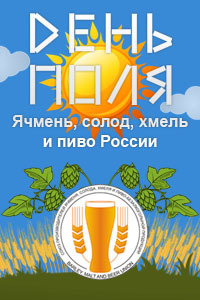 Неужели будет у нас свой хмель. 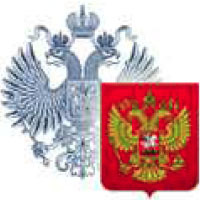 Сколько лет Мордовин двигает вопрос, а всё в глобальном понимании никак. 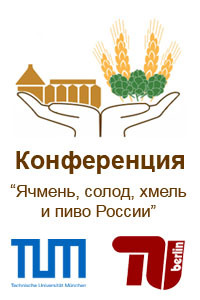 Успехов. 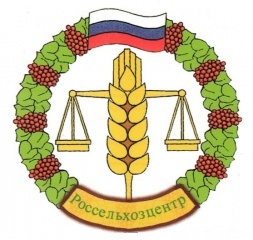 Вот только пожалуйста те сорта, то качество (экстракты также нужны), и по цене не дороже, а желательно дешевле импорта. 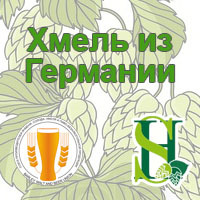 Всё упирается в бюджетное финансирование. 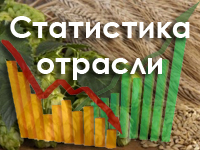 Если ставки виноградарей и хмелеводов выравнять удастся, это будет уже значимо, хотя до первой тысячи га хмельников в России пахать и пахать.